Here’s how to understand rabbits as pets! 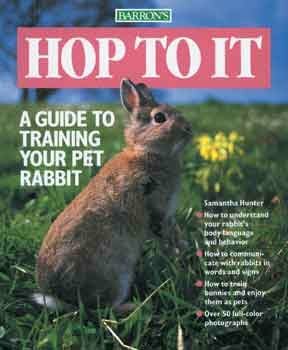 This helpful manual tells owners how to recognize “bunny body language,” bunny-proof a home, and train rabbits to live in a house or apartment. Tips on diet, health and more than 60 informative, full-color photos.